Written at the end of his life, Tchaikovsky's Symphony No. 6, Pathetique, is among the most personal statements in the symphonic repertoire. This autobiographical work is a reflection on a life full of personal struggle and connects with the listener on an intimate level. 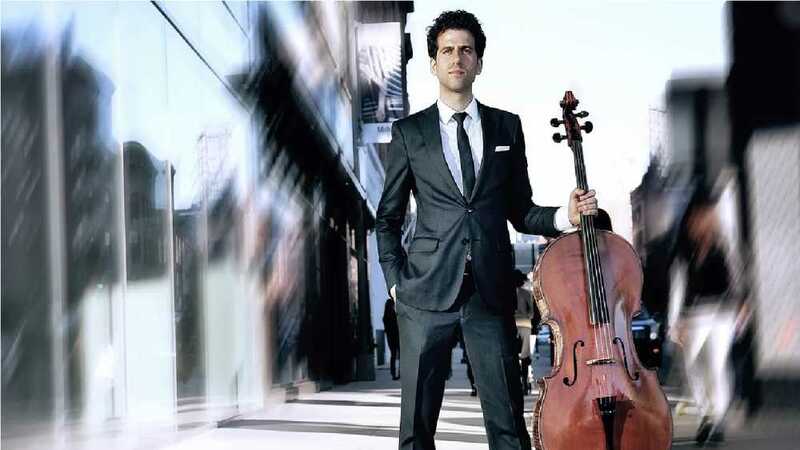 Hailed as a "superb young soloist" by the New York Times, Nicholas Canellakis will bring Schumann's Cello Concerto to life. Theofanidis' Visions and Miracles, opens this concert with its joyous and uplifting spirit. Visit www.lansingsymphony.org or call (517) 487-5001 for more information!